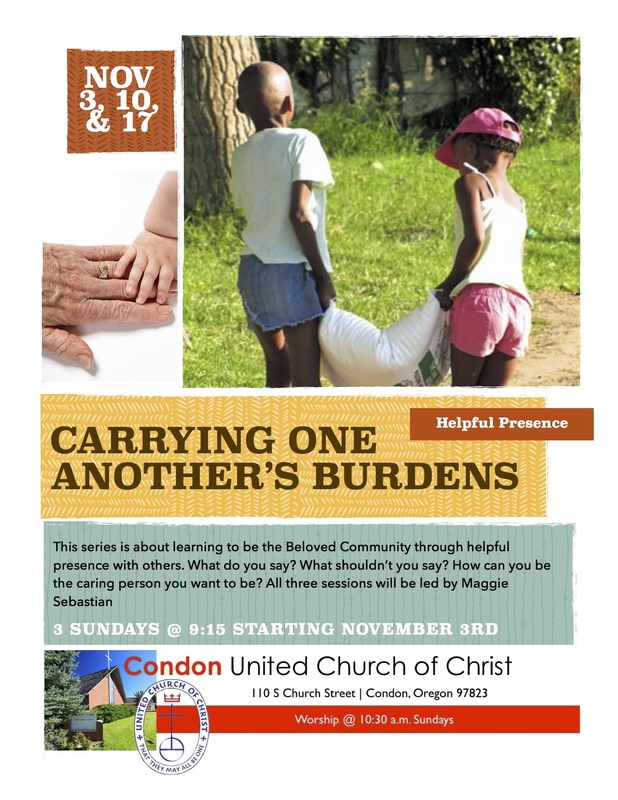 Condon United Church of Christ will participate in the Light a Candle for Children Prayer Vigil beginning Sunday, September 15. 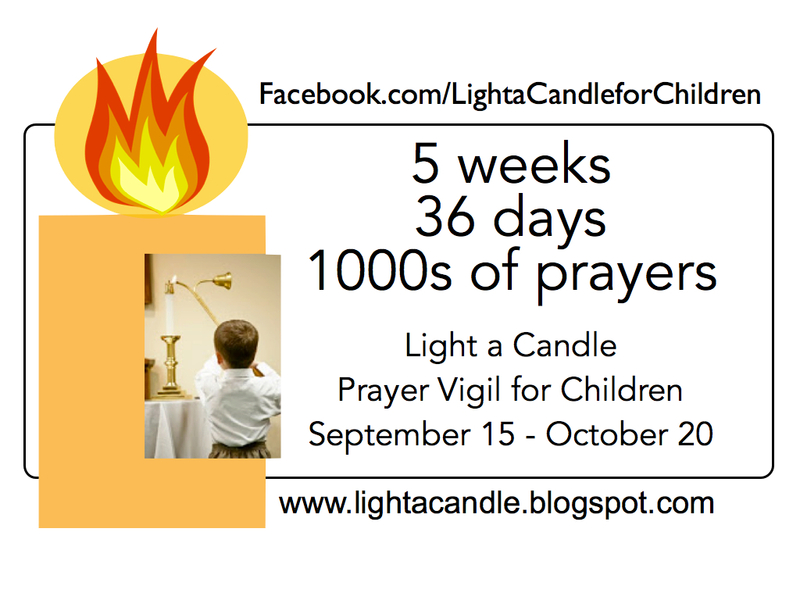 Light a Candle for Children is an advocacy & prayer vigil project that invites congregations to join in Days of Prayer for Children. It is a project of the Family & Children’s Ministries Partnership of the United Church of Christ and the Christian Church (Disciples of Christ). The Light a Candle for Children Prayer Vigil begins five weeks before the National Observance of Children’s Sabbath sponsored by the Children’s Defense Fund, Washington, DC. Thousands of congregations from multiple faith groups unite during Children’s Sabbath weekend to simultaneously witness for children through prayer, education, and worship. The theme for Light a Candle is broader than the Children’s Sabbath theme. Swords Into Plowshares: Creating Peace with Children recognizes the impact of gun violence and poverty on children while also recognizing that children themselves have something to contribute to the discussion. The broader theme also recognizes that violence against children manifests not only in guns and poverty but suicide, child abuse, hunger anxiety, inadequate education, and in many other ways.